Another deadly disease struck the country this year and the number of cases recorded was massive. 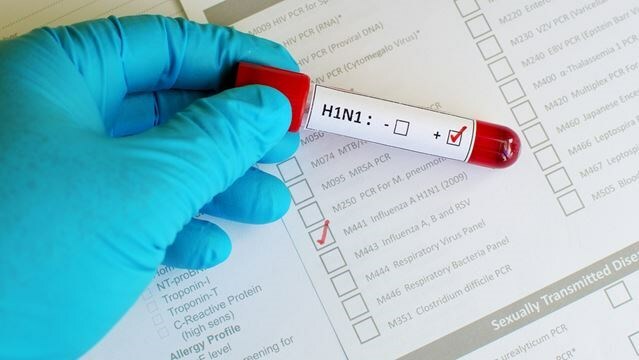 The disease was first recognized back in 1919 pandemic and still circulates as a seasonal flu virus caused by the H1N1 virus that started from the pigs. There is so much to be known about the disease and so many myths that need to be broken about the disease. As it is a contagious disease then if one person suffering the disease coughs or sneezes in public then there are chances that even you can get contaminated with the same disease. The diagnosis of the disease can be done by getting the test done if you feel any of the above symptoms. Visit a doctor for the examination of nasopharyngeal swabs and get a ‘rapid flu test’ done. 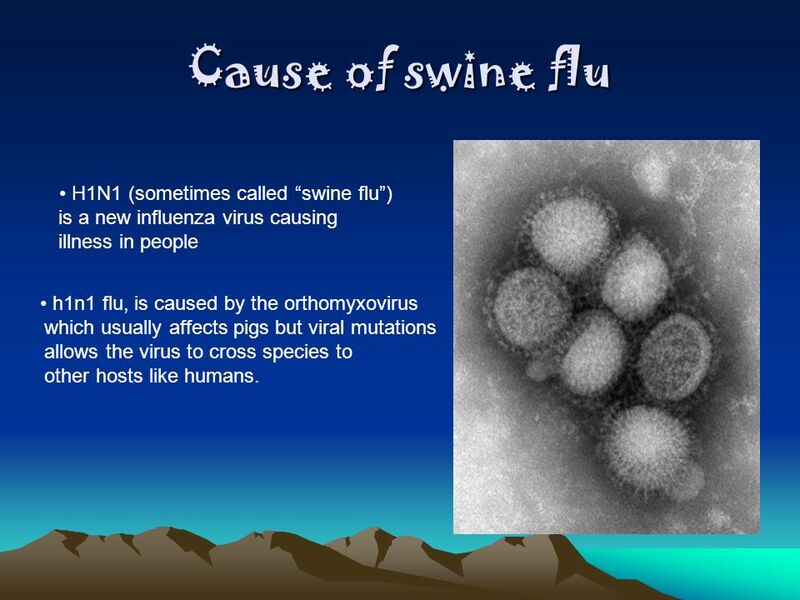 Swine flu is a contagious disease, therefore, a person suffering from H1N1 coughs or sneezes they contaminate the air with the virus. If you come in contact with the virus you can catch the disease. 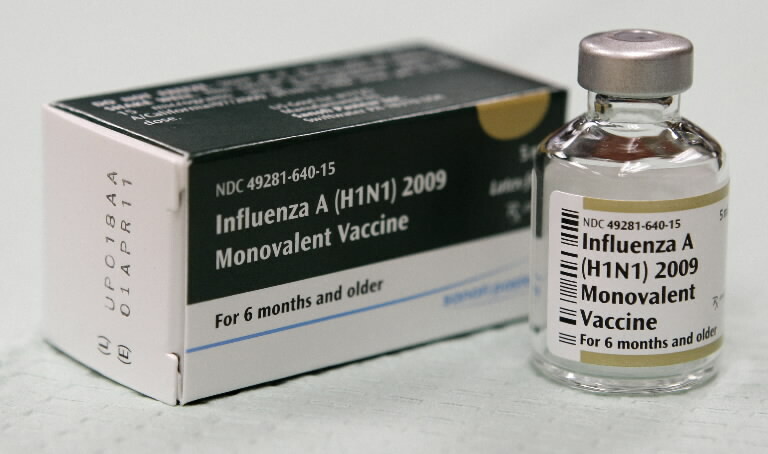 A flu vaccine protects seasonal flu and H1N1 influenza virus. Everyone from the age of six months should get this vaccine done at the beginning of winter season. The best precaution from this disease is keeping the kids away from the person who is affected with the disease itself and also if someone has flu-like symptoms like fever and muscle aches. Do not send kids to crowded areas and get the vaccine done as the winter season begins. People affected with any of the above long term medical issues should get themselves vaccinated every year without any delay and mistake. Science has developed medicines for the disease thus stay protected. Dumpster Rental Services – Get Rid of All the Waste with Ease!